“Finally, we have a precise, TRACKABLE dietary solution that can be used by physicians and nutritionists to reduce the most critical cardiovascular and metabolic risks.
" Heart’n Spice blends rigorous nutrition science with deep knowledge of the culinary arts to provide truly SATISFYING and nutrient-dense meals. I’m passionate about prescribing food rather than medication to prevent and reverse chronic health conditions. They are a PERFECT resource. " 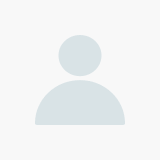 Dr. Ronesh Sinha, MD, Palo Alto Medical Foundation. 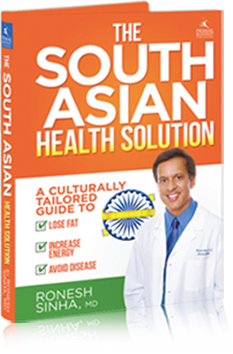 Author of The South Asian Health Solution. Daily Menus. Tasty Cuisines. Nutritious Meals. Great! Your zip code falls in our delivery area! We will keep you informed when we expand to your location.